WhatsApp Reminder. Incoming voicemessage. CORREOS FRAUDULENTOS. Vídeo tutorial o Charla en la que se muestra el ejemplo del Correo Fraudulento de los falsos mensajes de WhatsApp (WhatsApp Reminder. Incoming voicemessage.). Las precauciones a tomar y como evitarlos. SUSCRIBETE:http://goo.gl/1ySqKC TWITTER: https://twitter.com/EvilformaticoYT Reminder WhatsApp. Incoming voice message. Email scams. 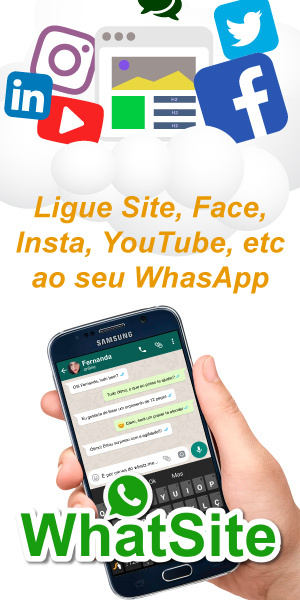 Video tutorial or lecture in which the example of Fraudulent Mail false WhatsApp messages… Continuar lendo WhatsApp Reminder. Incoming voicemessage. CORREOS FRAUDULENTOS.